About Us - Superior Cutting Service, Inc. The Superior Cutting Service name matches the reputation we’ve built up over more than 25 years in business. Our focus on providing the best personal service to our customers and holding ourselves to the highest quality standards have proven us to be a valuable, long-term business partner. The quality and precision of our work is a matter of pride for us. Every person here feels personally responsible for ensuring complete customer satisfaction. 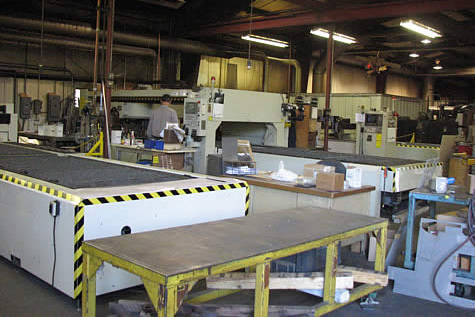 We’ve had the opportunity to serve a diverse customer base across a variety of industries, especially automotive, custom machine building and furniture. Our customers collaborate with us on product development and prototyping as well as large-scale production jobs, and know they can count on us to help out in a pinch. Our flexibility allows us to drop what we’re doing 99% of the time to help with a hot project. We keep a large inventory of materials so we can react quickly when those situations arise. Three master machinists founded Superior Cutting Service in 1991. They knew what their customers needed and how to get it done, and more importantly helped us build a culture of customer service. Our leadership team strives to preserve the legacy left by our founders while also investing in new technology and processes that will build upon that foundation. Our expert staff maintains autonomy within their respective departments allowing us to make quick decisions on the production floor resulting in fast, personal service and quality parts. We want to be here for our customers for the long haul, so we’re making plans for a bright future. Our goal is to stay on top of technology and invest in the equipment and processes that provide the best return for our customers, while allowing our company to grow organically. We recently relocated to a new 26,500 square foot manufacturing facility on the north side of Holland, nearly tripling our manufacturing space and inventory capacity. We continue to make capital investments and improvements aimed at increasing efficiency and cutting down on lead times. 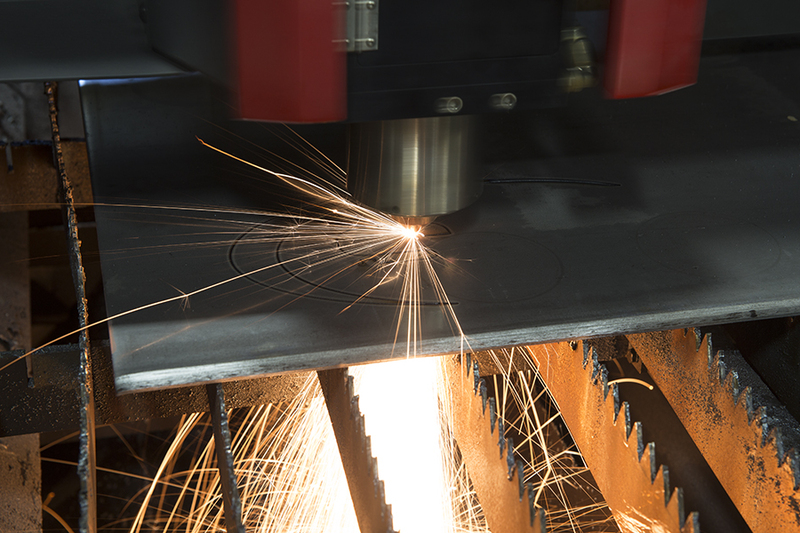 A lot of exciting things are in store for the future of Superior Cutting Service and our customers. 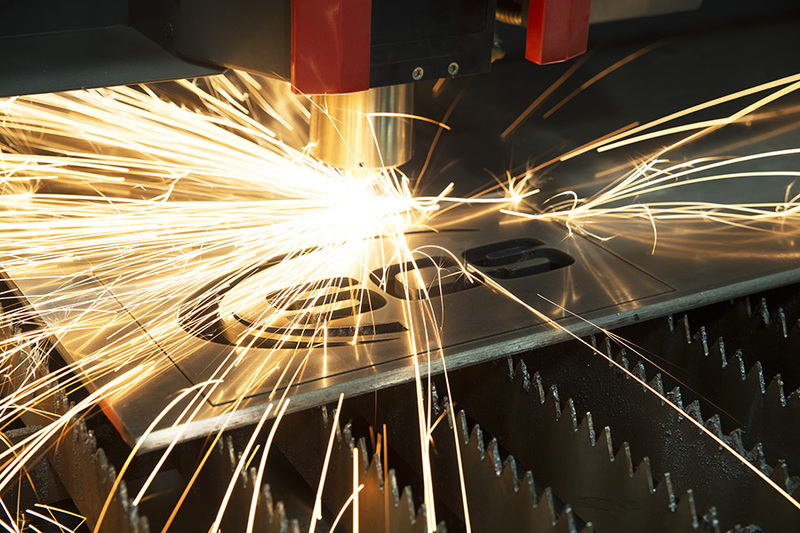 If you’re looking for a long-term partner to satisfy your laser cutting, fabrication and wire EDM needs, you can count on SCS to exceed your expectations.